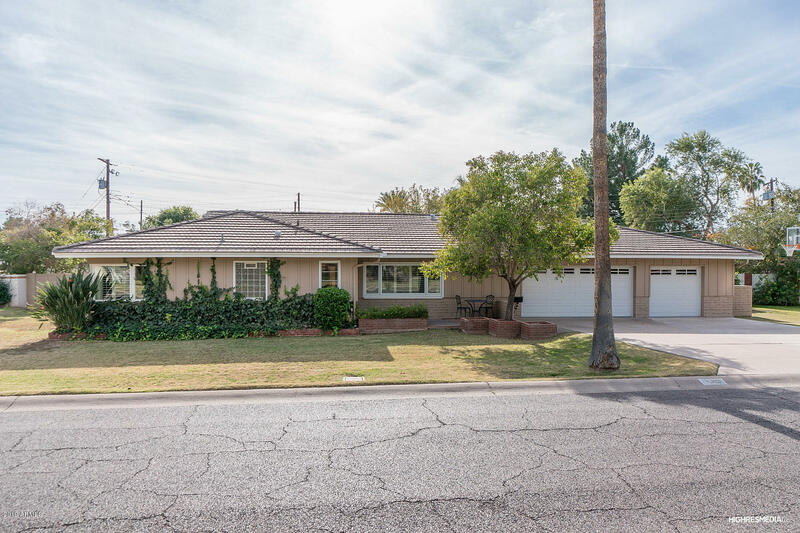 In the heart of Arcadia; here is the latest home to come on the market. 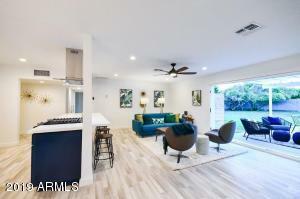 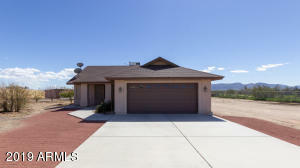 This single family dwelling is 2,644 square feet and includes a split floorplan with 4bedrooms and 3 bathrooms. 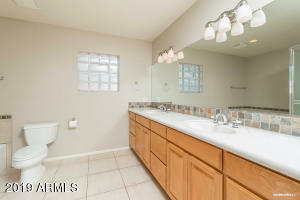 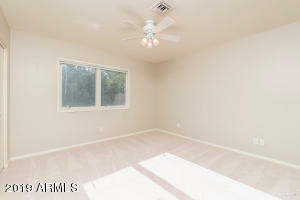 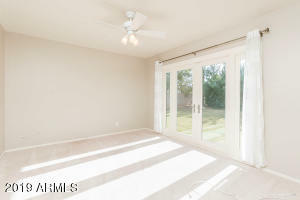 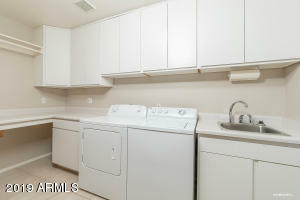 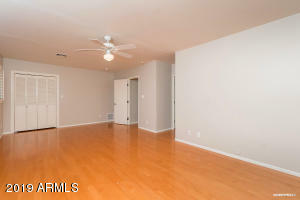 There is plenty of storage and closet space and a large laundry room. 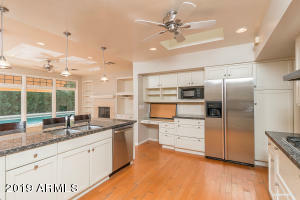 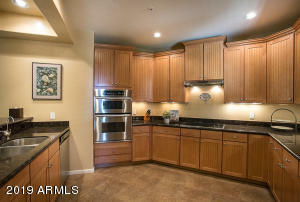 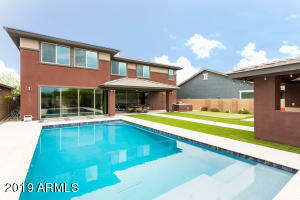 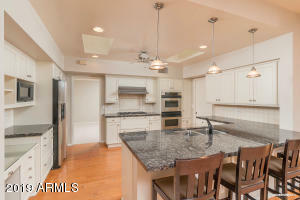 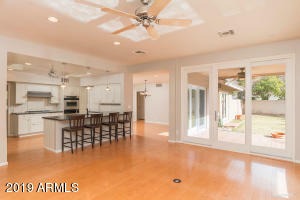 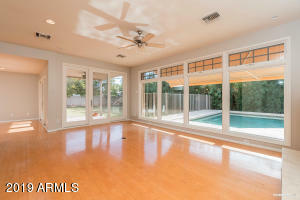 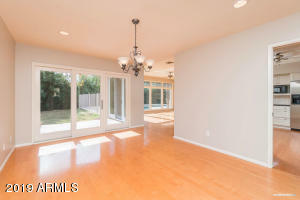 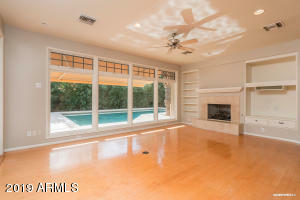 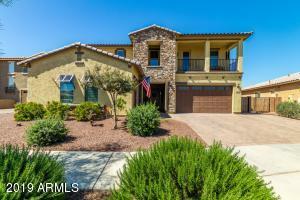 The home has an open kitchen, stainless steel appliances, 10 foot ceilings in the great room and a fireplace. 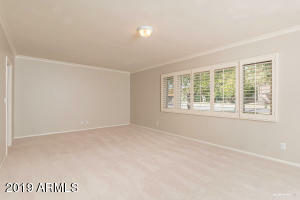 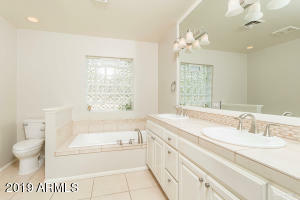 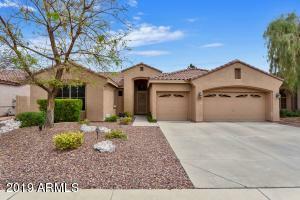 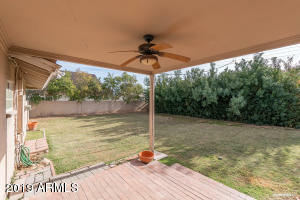 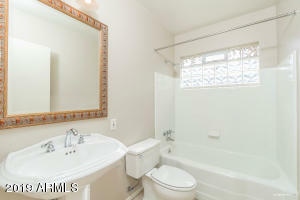 The property sits on an interior quiet street on a north/south 14,161 square foot lot. 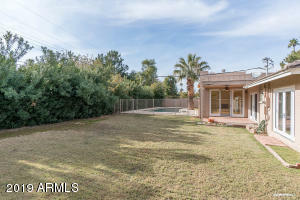 The property has a swimming pool and a 3 car garage. 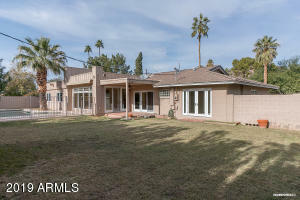 It needs updating or remodeling but can be lived in 'as is' while plans are being made.